While State Capital Investment Corporation (SCIC) has announced its intentions to sell stakes in major firms Vinamilk, and the Saigon Alcohol Beer and Beverages Corporation (Sabeco), investors are waiting with bated breath for these plans to come to fruition. 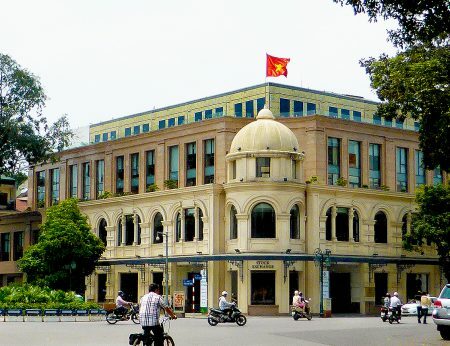 According to The Economist Vinamilk, considered the best-run firm in Vietnam with profits growing by nearly a third each year over the past decade, earned US$420 million in pre-tax profits and US$1.8 billion in revenue in 2015. As Vietnamese still drink far less milk on average than in neighbouring countries, there is ample room for Vinamilk to grow further. The company currently has a market value of over US$9 billion. It comes as no surprise then that foreign investors in particular are eyeing the company closely. The SCIC owns 44.7 per cent of Vinamilk’s shares, which is actually low compared to government stakes in other big firms. This figure is set to decrease further by the end of the year. 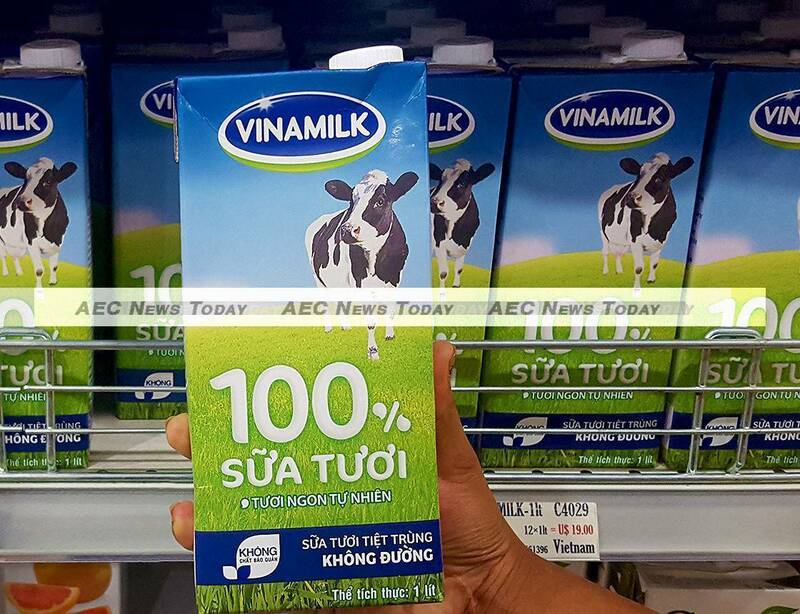 Vietnam Net reports that SCIC deputy CEO Nguyen Hong Hien told a conference on October 25 that the organisation will sell 9 per cent of its Vinamilk stake in late November or early December. This will be the first tranche of a gradual full sell-off of the State’s ownership in the dairy giant. SCIC has hired Morgan Stanley Asia Limited, Saigon Securities Incorporation (SSI) and the VinaCapital Corporate Finance Vietnam Company Ltd. to advise it on the sale. Thailand brewing giant ThaiBev is thought to be one of the front-runners for buying additional shares when they become available. The Thai conglomerate already owns 11 per cent of Vinamilk through Fraser and Neave. Like everyone else though, they will have to wait until more details regarding the divestment are confirmed. The other major prize in SCIC’s divestment push is Habeco, or the Hanoi Beer Alcohol and Beverage Joint Stock Corp. Along with Sabeco the two firms command roughly three-fifths of the Vietnam beer market. Figures from the Vietnam Beer Alcohol Beverage Association (VBAB) show that the country quaffed nearly four billion litres of beer in 2015, ranking third in Asia behind China and Japan. This makes both serious money-makers, and SCIC holds dominant positions in both – 90 per cent in Sabeco and 82 per cent in Habeco. Sales of these stakes could net the government over US$2 billion in dividends according to The Economist. So far no dates have been confirmed for these sales, but the government has stated that they will take place next year. 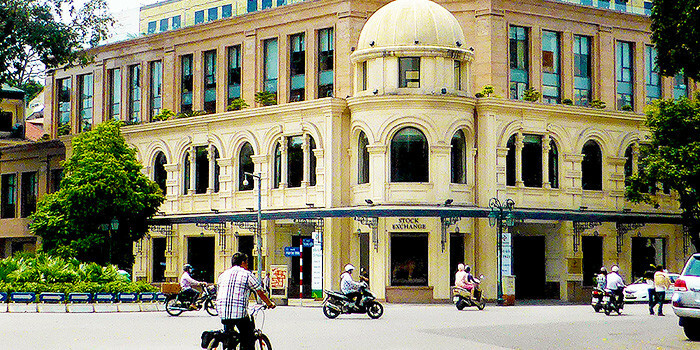 Obstacles remain for foreign investors wishing to get a piece of the action in Vietnam. While the government has provided a broad timeline for divestment of its interests in Vinamilk, Sabeco, and Habeco, specific dates remain elusive. At the same time The Economist alludes to rumours of ‘golden shares’, which would allow the government to retain control of their cash cows even after getting rid of most of its shares. Thus far these are no more than rumours, but the authorities are understandably hesitant to offload such lucrative assets, even as public debt skyrockets. (See: Vietnam’s Burgeoning Public Debt Overshadows 2015 Vietnam GDP Shine). 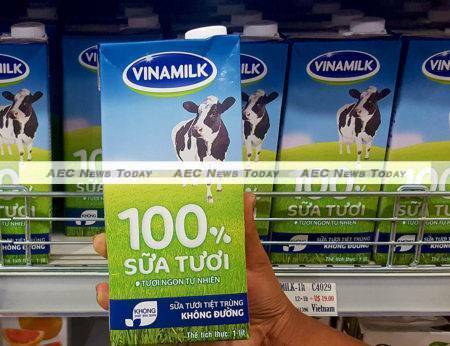 If Vinamilk’s 9 per cent sale goes according to plan, within the next 90 days or so, foreign investors will have renewed confidence that Vietnam is serious about opening its most successful companies to outside money. It will also provide a rough yardstick as to how successful VietJet’s much talked about IPO will be… if it ever makes it to the runway.